How to fry Halloumi Cheese: a delicious grilling cheese and easy way to make halloumi fries. Ketogenic and low carb friendly. 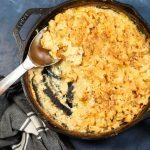 This is part of a guest contributor series that showcases recipes from others making delicious food. 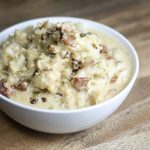 This recipe comes from Katie Scrine of Katie and Keto. You know that feeling you get when one of your friends or family hasn’t seen a wonderful movie or TV show? A movie so good – let’s say The Shawshank Redemption – that you almost have to stop them in their tracks, whatever they are doing with their day, and sit them down to watch it right that very minute, because it will change their lives. 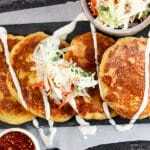 That’s the very same feeling I get every time someone asks me, “What’s halloumi?” On the one hand, it’s a feeling of sympathy and pity, that they have lived their entire lives without halloumi as a culinary option. But then on the other hand, there’s a hint of jealousy. I’m envious that I will never again get to have that moment of revelation that I know they’re about to experience the first time they bite into a piece of halloumi cheese. Just like that first experience of watching Andy Dufresne disappear via a hole in his cell wall, the first time cannot be repeated or replicated in its impact. 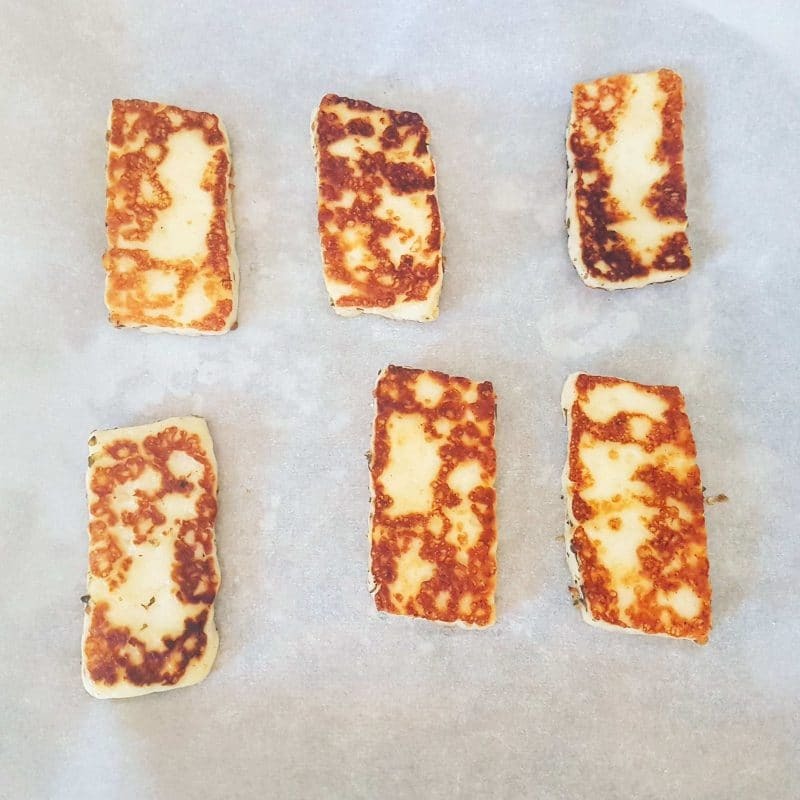 Salty, flavorful, and with a squeaky, crunchy texture that just has to be chewed to be believed, halloumi cheese is not just my favorite keto snack, it’s a way of life. So, what is halloumi? Put simply, it’s a cheese that can be grilled. Already, I can tell that I’ve got your attention. Greek in origin and traditionally made from sheep’s milk, this cheese somewhat imitates cheese curds in its squeaky texture – if you’ve ever had poutine you’ll know what I’m talking about – but otherwise, it is an experience all of its own. 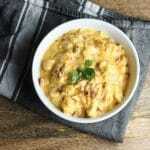 It is firm and does not liquefy/melt during the cooking process, which immediately makes it unique and worthy of attention. 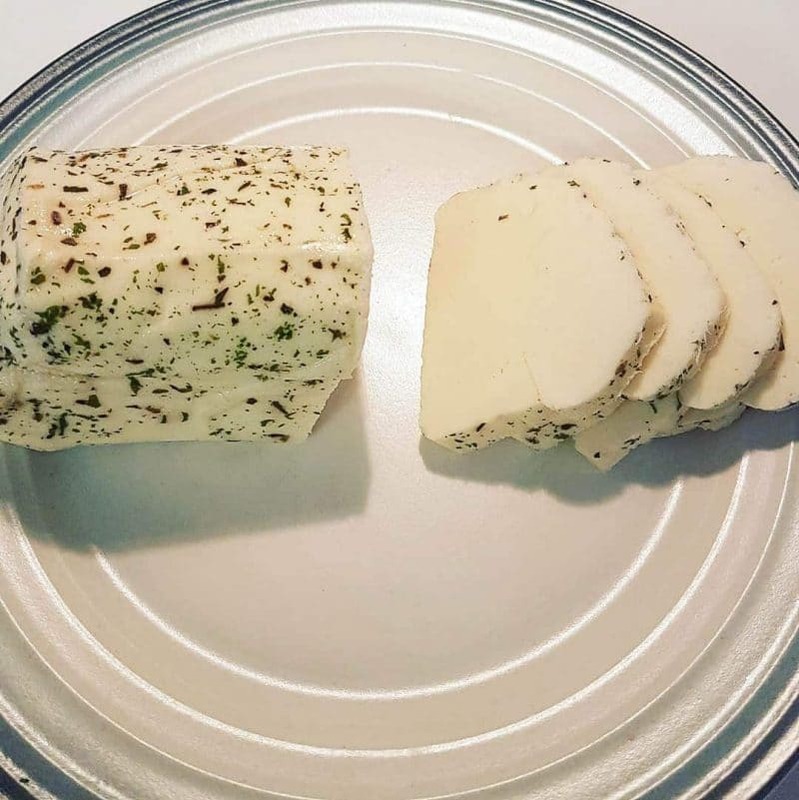 Where to find Halloumi Cheese? This is the second most common question I’m asked about halloumi, and it’s a slightly harder one to answer, because it depends on your location. Your local grocery store could (and should!) stock halloumi, and if they do you will likely find it alongside the more specialty cheeses. Look in the deli section, near the blue cheeses, brie and camembert soft cheeses, and the like. This is where it should be hiding. If your local grocer doesn’t stock halloumi, don’t despair, you might be able to find it available online. The true magic of halloumi isn’t apparent until it’s exposed to heat. I have only ever tasted an uncooked piece of halloumi for scientific purposes, and let me just say, it’s nothing special. Not even close to special. Plain. Dull. Boring. Don’t bother. 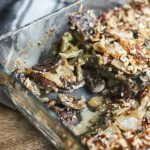 The stuff needs to be cooked, and there are many different ways to go about this! Fried, baked, grilled on the barbecue, or smoked, these are all valid means of cooking halloumi that I’ve tried before. In terms of simplicity, I don’t think the trusty frying pan can be beaten. Smoking provides a rich and amazing experience, but takes longer. The oven works well, but can be prone to overcooking. Barbecue is a great way to do things if the weather is nice. Whichever way you choose, it’s a really simple process, and doesn’t require more than a couple of steps! Let’s go! Take your block of halloumi and with a sharp knife, slice it into pieces about 2-3mm thick. Wider is fine, but try not to go too thin. You want there to be some spongy texture within your halloumi, and if it’s too thin, you could end up with crunchy halloumi chips rather than nice, squeaky, spongy morsels. Season your halloumi. This is totally not necessary in order for the halloumi to be life-changingly good, but a quick sprinkle of salt, pepper, herbs and spices, or anything you desire, can add a little extra something-something to an already heavenly piece of halloumi. 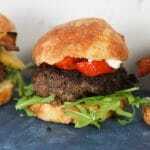 Many halloumis (like the one pictured here) actually come with a seasoning already applied. This is great, although as with everything, be careful of carb creep! Many seasonings contain hidden nasties that can take a 0-1g carb snack way higher, so always read your labels. This is where things will divert depending on your method of cooking. If you’re baking, set the oven to around 400 and place your pieces of halloumi on a lined baking sheet and pop them in. If grilling, set your barbecue on medium heat and get the grill reasonably hot, but not spitting hot. If doing your halloumi on the stove, simply set the heat to medium-high and get a nice hot pan going. 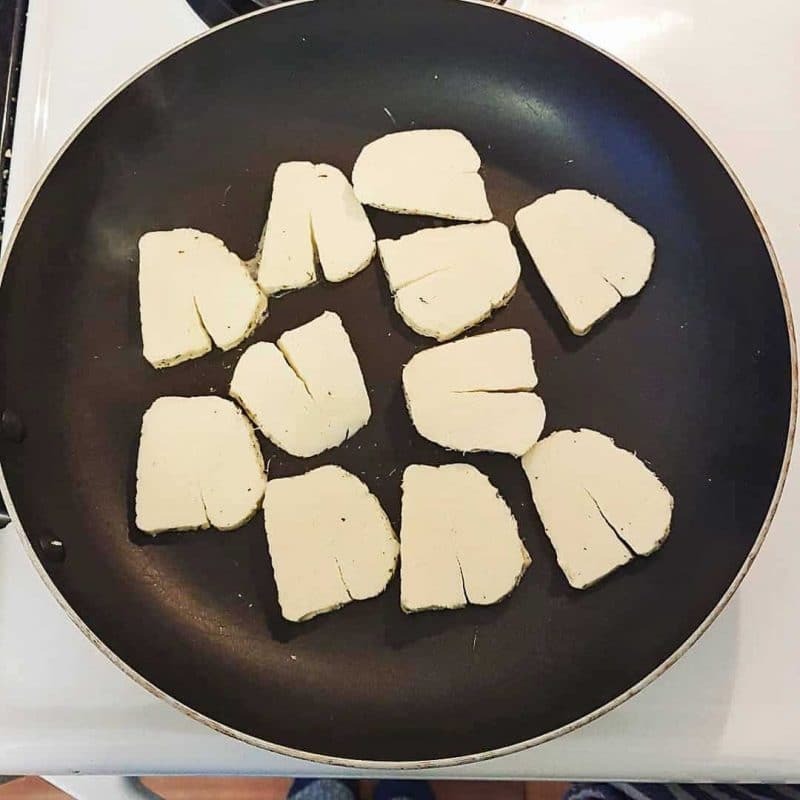 No need for oil or butter when frying halloumi. If smoking, choose a nice strong smoke wood, get your smoker going at about 150 degrees, and put your halloumi in for what will likely be a 1.5 hour smoke. Whichever way you are cooking your halloumi, this is the crucial step. You want a golden brown piece of halloumi that is picture-perfect on both sides, not burnt, and not pale. 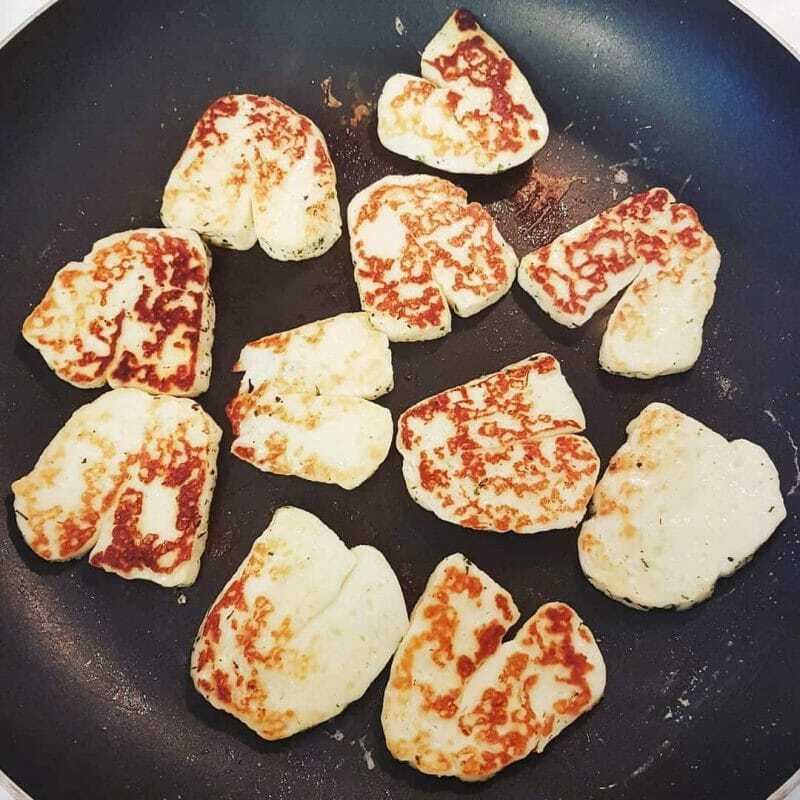 Knowing when to flip and when to remove your halloumi might take a bit of practice, and you’re more than likely going to end up with some rather “well done” pieces before you learn your lesson. Just don’t walk away to fold laundry or take the dog for a walk. It requires attention and babysitting. You’ve got to be ready to flip at the right time, and this can take as little as a couple of minutes (depending on how you’re cooking your halloumi). If in doubt, flip one piece and see how it’s going. Better to flip too early than too late. Once both sides are the same beautiful golden color you’re ready to dive in. It really is that simple! 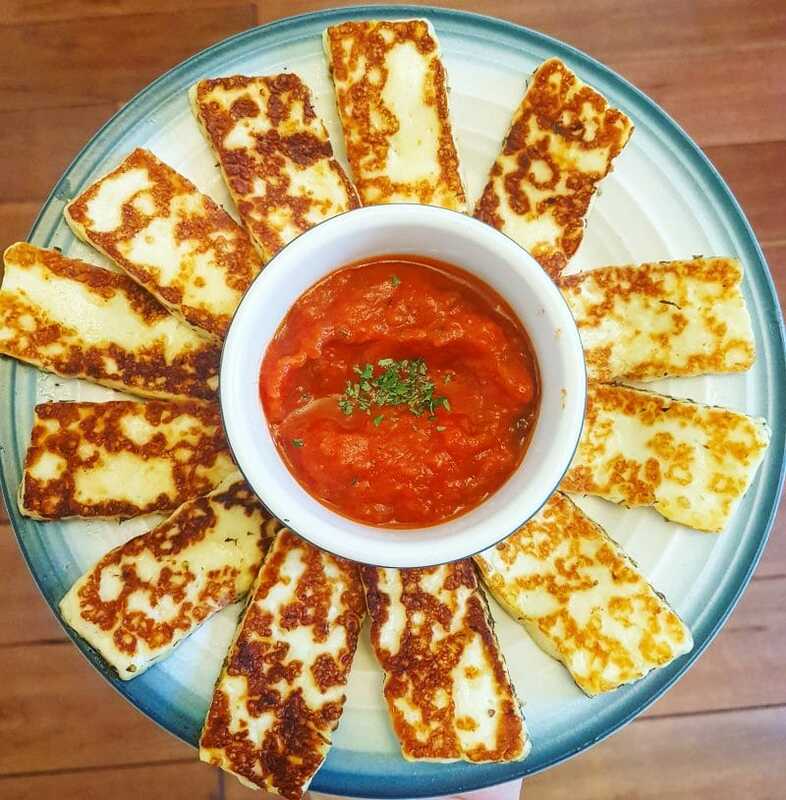 We eat halloumi plain, but it’s also fantastic with a simple low-sugar marinara sauce. Think mozza sticks, but even better! We’ve even experimented by making halloumi “bread” for our breakfast sandwiches, but that’s a post for another day!